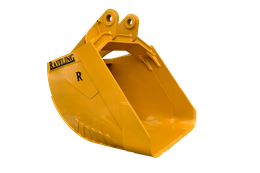 Raveling Companies' custom products let you get your toughest job done right. We know that with each new project comes a new approach to building our products and meeting your unique needs. 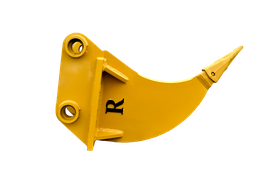 All of our products can be customized to your specific requirements. 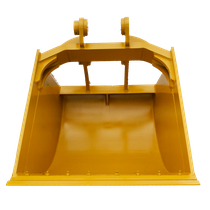 Our unique designs set the standard for durability; we take our knowledge of the industry and use it to design attachments that last longer and withstand the force of the industry. Find out for yourself how Raveling Companies redefines design with the highest durability in the market. 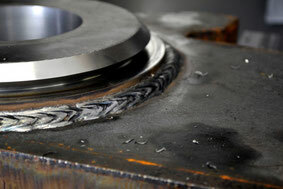 We guarantee the use of Hardox, the best quality material on the market.